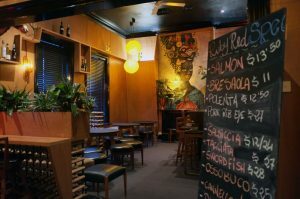 Some of Adelaide's Best Restaurants - May 2017 Private and small-group wine tours of the Barossa Valley, Adelaide Hills, and McLaren Vale. 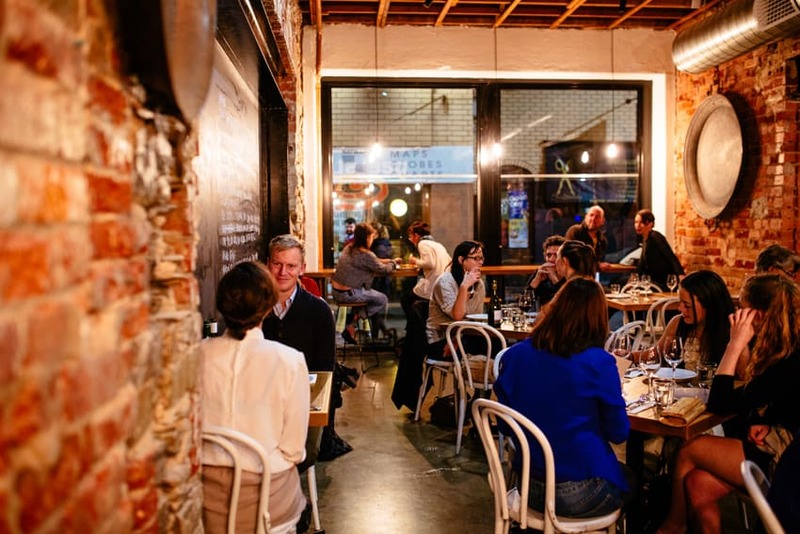 A worldly influence is exploding in Adelaide’s foodie scene. A visit to the produce markets is akin to a gastronomical world tour; it’s a place where the influence of ethnic local farmers is forged with that of chefs and restaurateurs, both passionate about top notch product. 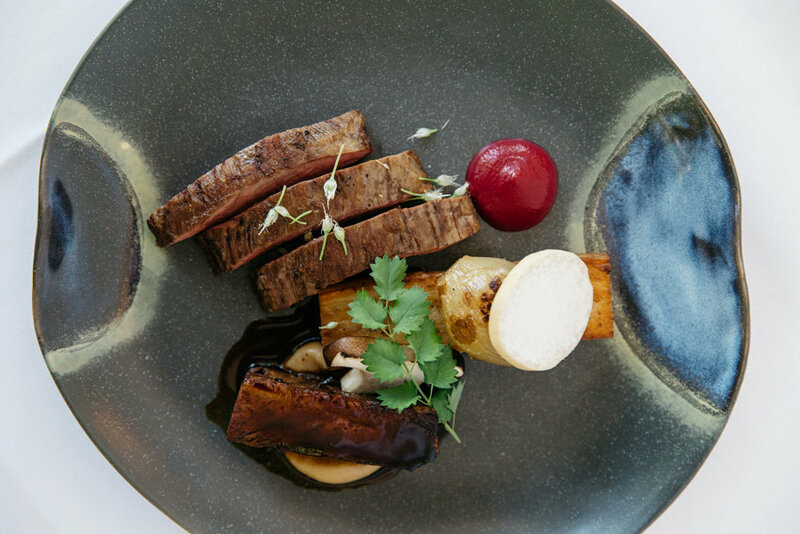 Placed within arms-reach of a vibrant and diverse local wine scene, you have the ingredients for the makings of a world-class dining destination. Over the years Adelaide has seen many waves of immigrants come to settle, bringing with them their food traditions. Recent changes to bar and restaurant licensing in 2012 made it much easier to establish and run small business, which saw an influx of young, vibrant chefs, bartenders, and entrepreneurs come from around the globe to settle in Adelaide and give it a red hot crack. Ethnic eateries servicing all types of immigrant communities in the suburbs have also fortified their popularity by branching into the city dining scene – taking their deliciously authentic fare to the masses. 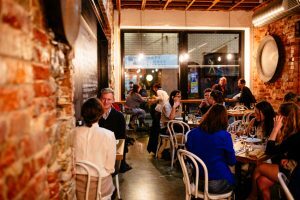 With so much choice and an ever growing list of hot new digs, here’s a list of what the team at Small Batch Wine Tours believe to be some of the best restaurants Adelaide has to offer. Enjoy! Think Spanish, Italian, Japanese, Vietnamese, French, and Modern Australian inspired share plate dining, backed up with dry-aged steaks on the wood grill, presented in a warmly-inviting modern space. Supported this with a locally focussed wine-list which is modern and dynamic, and the result is an exceptional dining experience. Many credit Peel St with spearheading the late-reconnaissance of the West End dining scene, leading the way for others to follow suit. They’ve carried on the tradition with a food and wine offering that never gets tired, dated, or passe. Peel St do not publish a menu yet prefer to focus on seasonality on a day to day basis, highlighted on their ever changing blackboard menu. Set among the heart of the west end’s bustling atmosphere it’s easy to see why this is a favourite go-to for the locals. 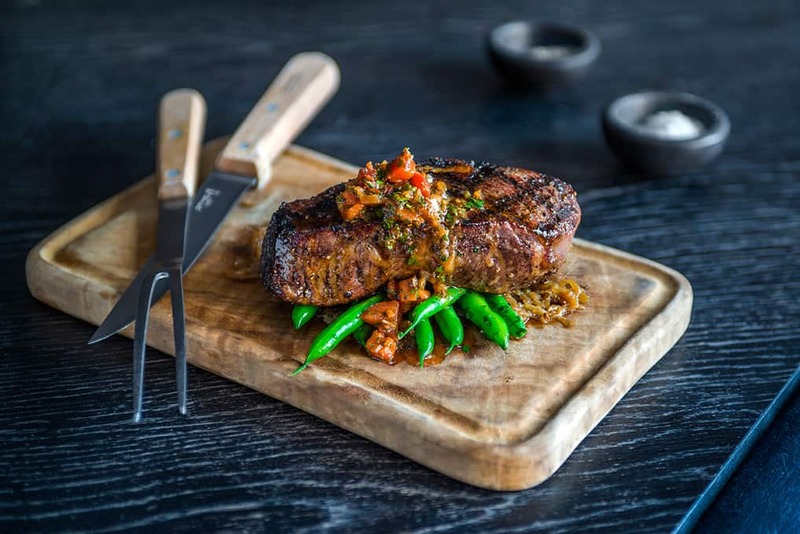 Vietnamese food has to be one of the world’s greatest cuisines and the team at Gondola Gondola have given it a modern touch-up. Much like Thai-food Vietnamese often balances the salty, sweet, sour, spicy tightrope but does so with a bit more crunch and aroma, making things a whole lot lighter. Think salty sweet green mango salad, DIY cold rolls, crispy salt and pepper quail or squid tentacles, or a favourite G.G.’S BÚN CHẢ – crispy pork with rice noodle, mint, crispy shallot, chilli and purple leaves. Highly recommended to order out of your comfort zone and be surprised. 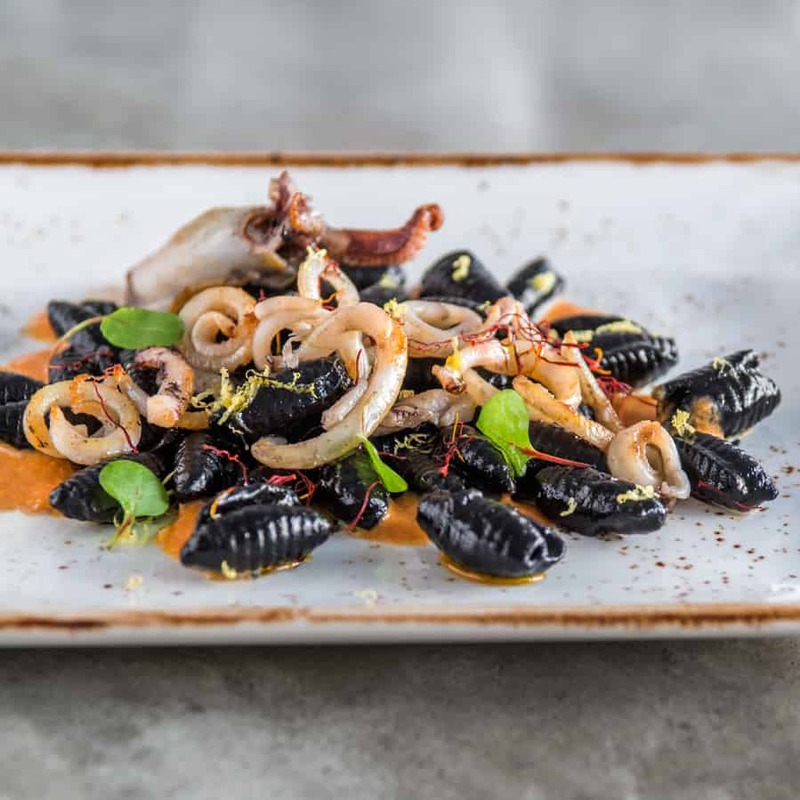 CNN named Osteria Oggi as one of the 10 top new restaurants in the world in 2016. In March 2017, World Interiors News awarded Osteria Oggi the best restaurant interior in the world. 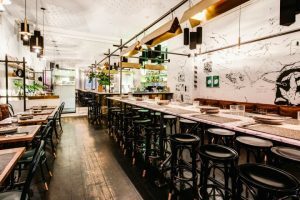 Don’t let these accolades fool you – the food is unpretentiously honest with a heavy focus on freshness and seasonality. In keeping with the Oggi philosophy of ‘today’, pasta and gnocchi is made in-house daily. The menu traverses appetizers and salumi, through to pasta, wood-smoked slow-roasted meats and fish, distinctively re-interpreted desserts and of course, formaggio presented in its own trolley. Settle in and keep ordering because you won’t want to leave. Nestled in the heart of the Adelaide Botanic Gardens you’ll find a rotunda-glasshouse set among the Moreton Bay figs. Cue the Botanic Gardens Restaurant, quite possibly one of the State’s best kept secrets. With acres up on acres from which to forage, much of the green produce comes from the Gardens themselves, so seasonality is fundamental with Chef Paul Baker carving out his own take on modern Australian food supplemented by a meticulously curated wine list. Satisfaction guaranteed – book early! Thailand is like a second home to me. Having spent much time diving across both the Andaman Sea and the Gulf of Thailand, for my 30th birthday I even curated a three week holiday for friends to join me from across the globe, highlighting what I love most about the vibrant country. 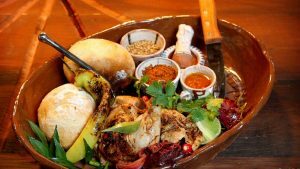 Golden Boy successfully captures the vibrancy and heritage of Thailand in a menu that acknowledges traditional food culture, authentically replicating crowd favourites with the depth and complexity a true Thai would expect. Where it really comes into its own is with the boundary pushing dishes that encapsulate all things Thai with serious creativity and a deft touch. Get adventurous by steering clear of the curries and stir-fries, or ask the staff for their current favourites. Order large and share the love. 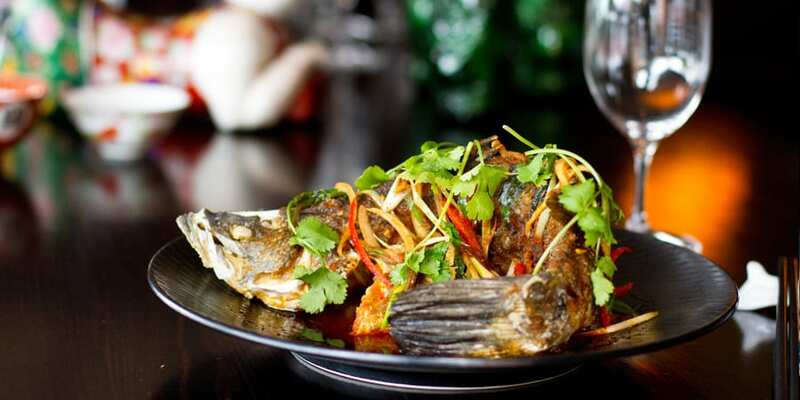 Concubine is a modern Chinese restaurant that fuses flavours of the orient with fresh local produce, showcasing the best of South Australia’s food scene. A Gouger Street favourite, Concubine is a multiple award winner of the Best Chinese Restaurant (South Australia) in the Restaurant and Catering Awards, and a Finalist for Best Chinese Restaurant nationally. You won’t find the usual stodgy deep-fried offerings here, but fresher, vibrant, regional favourites, set in an Old-Shangai style surrounding. Impeccable service, modern food. Just yum. Born in the backstreets of mainly Vietnamese inner-west suburb Mansfield Park, Nghi Ngan Quan (NNQ) has essentially been around for some 30 years. With the rising popularity of Viet cuisine in Adelaide, Little NNQ was a reaction to the hoards of Westerners who continued flood the famed backstreet haunt. And for good reason! Fresh, vibrant, aromatic, lightly spiced, guilt free dining. Although this is quite a reduced offering, you could always venture out to the newly located original to experience the full menu. There’s something to be said about the way you are hosted at a venue, and the team at Ruby Red Flamingo really make you feel like family in their converted post-heritage manse. 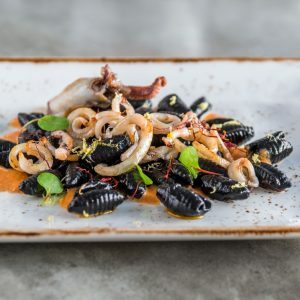 You’ll find everything here from breasola, carpaccio, arancini, mezze, handmade pasta, veal ragu with cheesy polenta, and a variety of meats chargrilled on the bone, to tiramisu, panna cotta, and loads more. Honest and ego-free with an ever changing menu this is the kind of place you bring a bottle or two of wine to, enjoy good company over plate after plate of well-presented authentic Italian food, and roll out happy and contented. As South Australia’s wine specialists, Small Batch Wine Tours to the Barossa & McLaren Vale engage and educate guests in a fun and dynamic way. Being passionate about, wine our guests want to experience more than can be offered by the usual bus type tour group. For this reason we specialise in privately curated tours, or very small tour groups for a truly intimate experience. 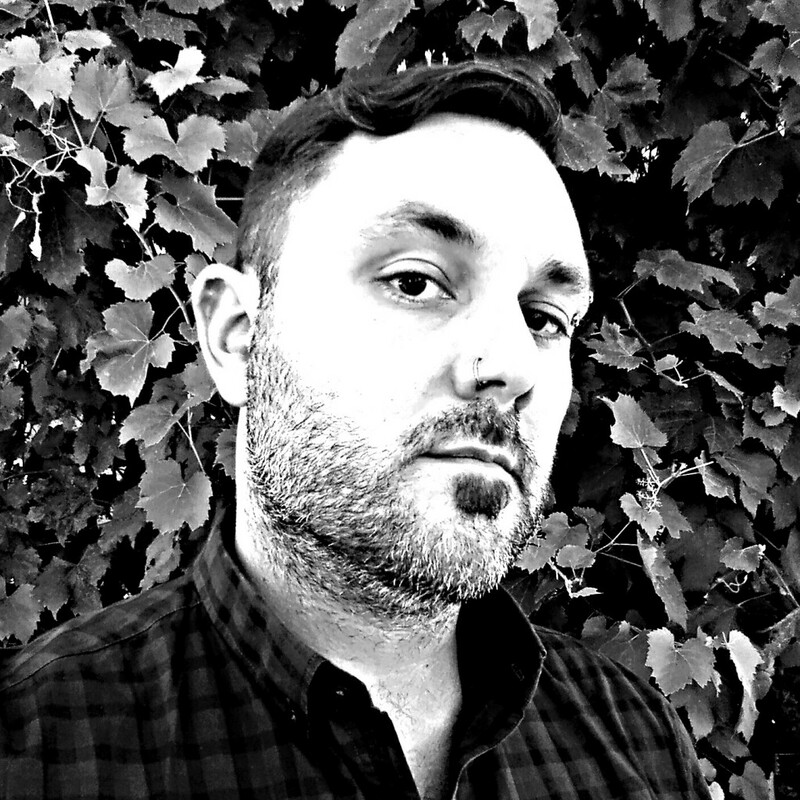 Matthew Kurko is a WSET trained wine lover and passionate tour guide, operating class-leading wine tours in the Barossa Valley, McLaren Vale, and Adelaide Hills wine regions. He owns and operates boutique wine tour business Small Batch Wine Tours. To visit the regions and find out more about the hidden gems of South Australia’s premier wines why not join a small group wine tour? Visit www.smallbatchwinetours.com.au for more information.